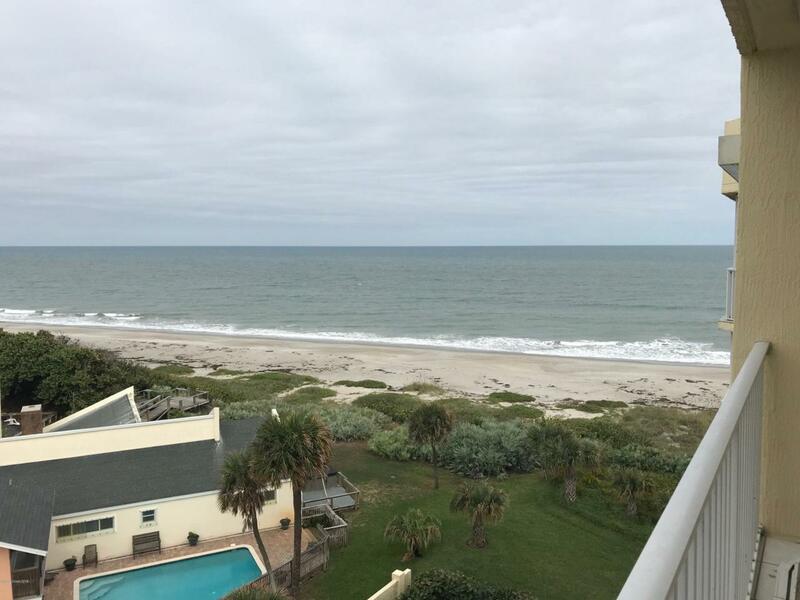 AWESOME VIEW OF THE OCEAN FROM MASTER AND BALCONY! Beautiful sunsets from the front & side balcony& guest bedroom (also river in distance). North east Views. Close to shopping, restaurants etc. Building 1998 so one of the newer ones and well kept! 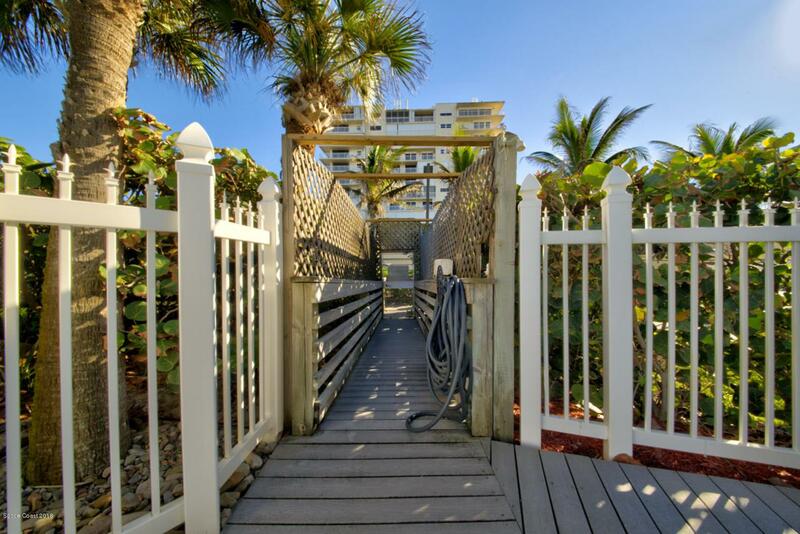 Heated pool, private beach access, under building parking space, exercise room & comm entertaining area. Plenty of guest parking. Two secured lobbies. 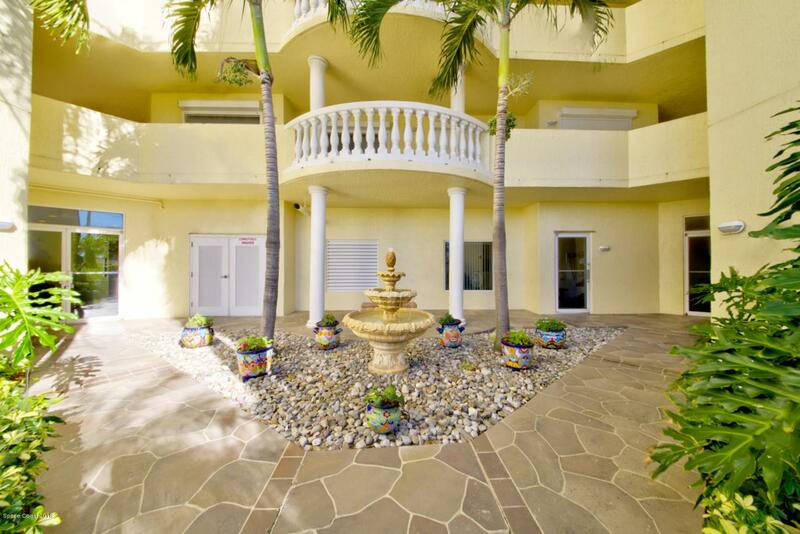 Only 6 units per floor & Very private! 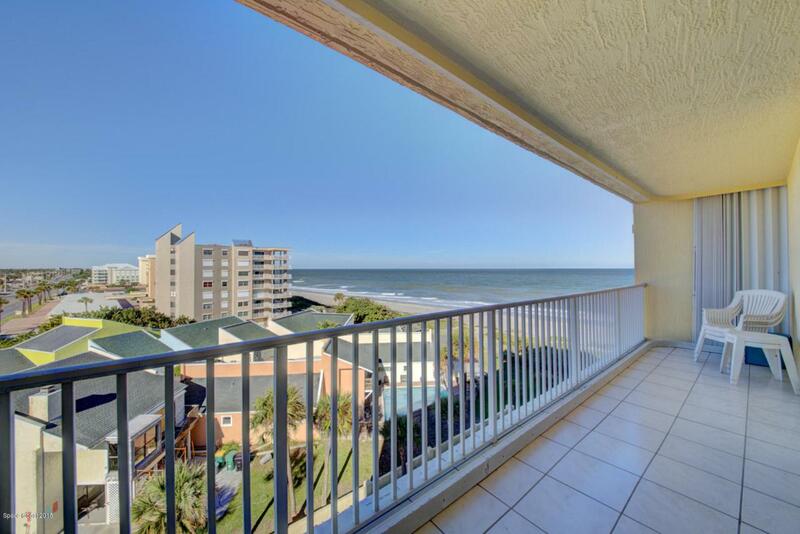 Unit has only been used as a vacation home so nicely maintained. Window treatments included & some furniture negotiable.